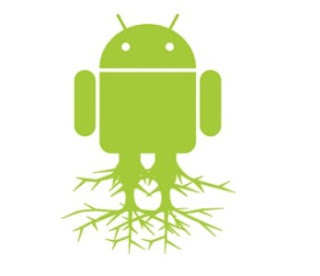 This Tip is for rooted Android users. When you need a full day out of your phone, instead of installing a bunch of battery saving apps, turning off data sync. etc.. You can use "Titanium Backup Pro" to freeze the apps that you don't use or apps which are running in background. Most CPU runtime is used by Google maps. Freezing Google maps can give you an additional 2-3 hours. Note: Titanium backup pro is a paid app.